A traditional animation feature film written and directed by Michel Ocelot. 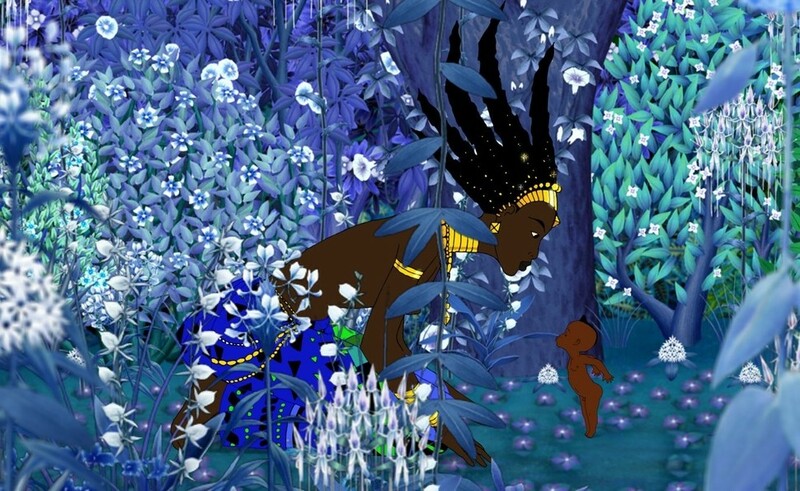 Inspired by the folk stories of Senegal, this enchanting adventure shows how the tiny newborn boy Kirikou outwits a powerful sorceress. With a soundtrack by Youssou N’Dour, Kirikou and the Sorceress evokes a fresh and authentic vision of Africa. Joint winner of the Best European Feature Film at the British Animation Awards in 2002. It's a great package: salutary, short and sweet. Or buy a package ticket and join a Family Dance workshop before the film, with the amazing Ripton Lindsay for £4.50 (Adults) / £3.50 (Children). To book this deal click here.